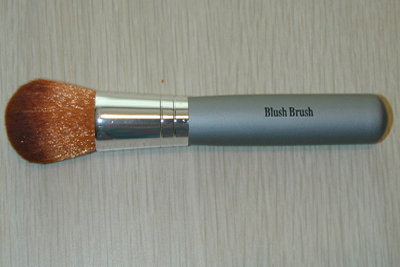 Vegan brush, specially designed to handle our custom blush and bronzer minerals. The best brush in the business – soft, luxurious and stong. Never lose a bristle again! 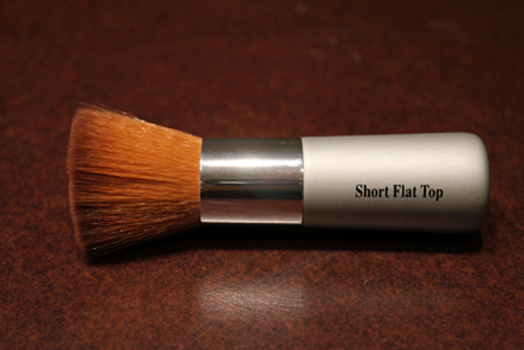 This brush is essential in the proper application of KSS makeup, and it will be the last brush you will ever buy.